Sweet Chess Games: Live Chess Sessions - Part 16! Sign up for FREE online play at www.Chess.com! 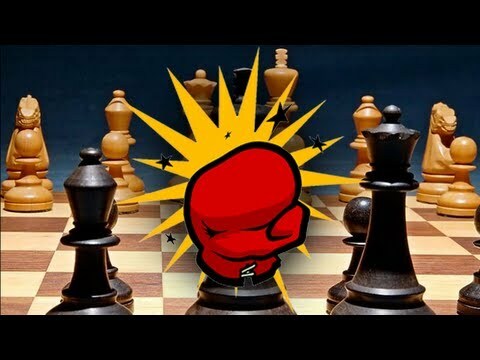 For the "mild mannered" folk that were a little blown away by "Bullet Brawl" Thursday, this "slow paced" 3 Minute Battle against a fellow Master on Chess.com should make you happy! Stick around for IM Rensch's detailed post game analysis! Source: Sweet Chess Games: Live Chess Sessions - Part 16!